Randi is the TOTAL package ! Experience, depth, common sense, passion and zero drama. OOPS - forgot to mention a once-in-a-lifetime voice talent. A no-brainer hire on multiple levels. "I can always count on getting the voiceover I need when I work with Randi. If there were such a show as “American Voice Over Idol” Randi would win it hands down. She’s never 'pitchy'. Randi sets the tempo for a number of my clients. She’s a pro all the way and always a joy to work with." 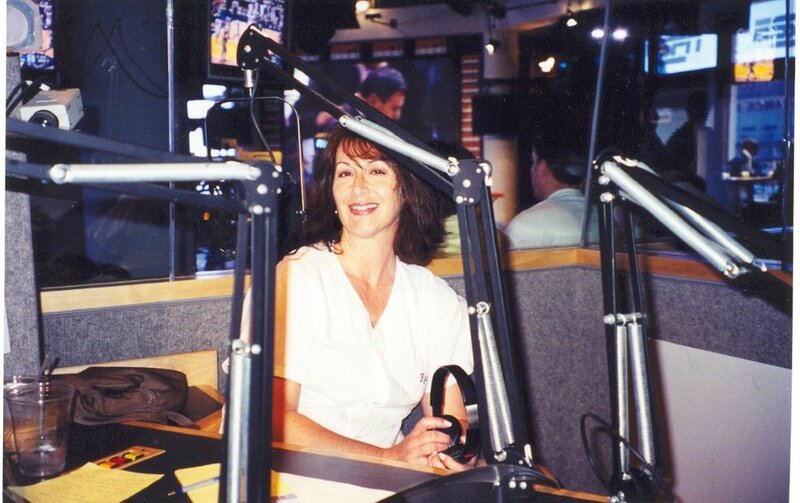 “Randi is a superb producer and on-air personality! She approaches her work with a tremendous amount of creative energy and originality. She is reliable, organized,and detail-oriented. She has a great sense of humor and is a joy to work with." “I have worked with Randi Martin on on-air adverts for the biggest fashion magazines in Jordan including VIVA and U Magazine. Randi is professional and very reliable. I have enjoyed working with her and will always recommend her to clients." “I have worked with many voice over artists and Randi Martin is a true professional. She listens, responds to feedback, has great range, and is a great collaberator for any project. I highly recommend Randi and her voice!" There is not enough I can say about having Randi Martin as part of any operation, especially in a team environment. She was an invaluable person on my staff and was instrumental in designing, as well as taking care of day to day operations on some of our channels. Her work ethic is second to none, and her dedication is exemplary. What she doesn't know, she learns, and excels in. She has been one of my most valued people when she was on my team at Sirius XM prior to merger personnel changes. She would be wonderful at any operation and receives my highest recommendation.